SIRIUSXM SATELLITE RADIO(TM). INCLUDES A 3-MONTH TRIAL. * Please note that all the above options, with the exception of 'Installed Options', are drawn from the generic 'base' version of the vehicle. The options listed might not exactly match this specific vehicle. * Manufacturer warranty may not be available for pre-owned vehicles, please inquire with dealer about availability for this vehicle. I agree to receive periodical offers, newsletter, safety and recall updates from Jenner Chevrolet Corvette Buick GMC. Consent can be withdrawn at any time. * Although every attempt is made to ensure the accuracy of the data above, due to the possibility of human error, we cannot guarantee the accuracy of the displayed information, the availability of this vehicle, or the accuracy of its photo or \”stock photo.\” Such information may not reflect exact vehicle colour, trim, options, price or other specifications. Please contact the dealership for verification or if you would like more information on this vehicle. * Prices for the provinces of Ontario, Alberta and British Columbia include dealer-installed accessories, optional equipment physically attached to the vehicle, transportation charges and any applicable administration fees, but do not include taxes, insurance or licensing fees. For all other provinces (excluding Quebec), prices exclude taxes, insurance, licensing and other applicable fees. Price may not include dealer installed options, accessories, administration fees and other dealer charges. * All prices are in Canadian Dollars unless otherwise stated. * The Payment Calculator is for comparison purposes only and is based on the vehicle price, the entered term in months and the entered percentage rate. Taxes, applicable administration fees, tire levy, PPSA fees and licensing fees are additional. All financing is OAC. Please contact our dealership for more information. 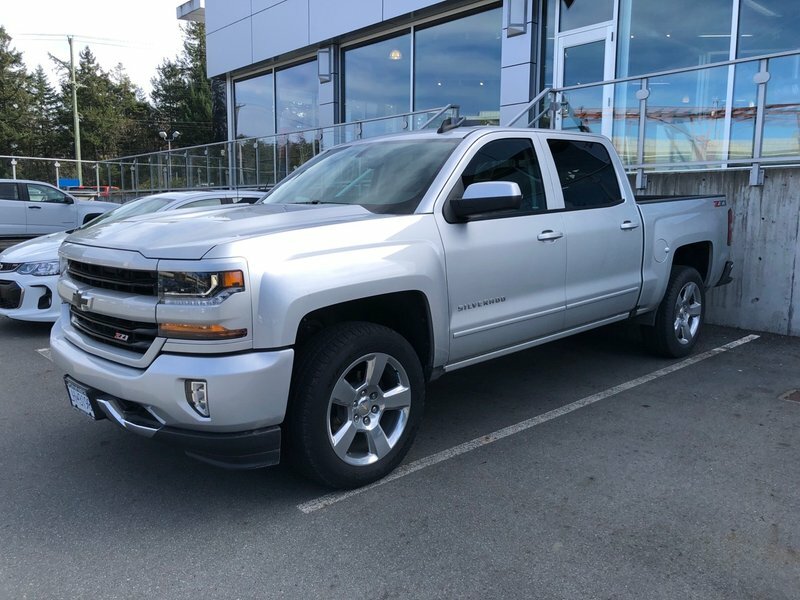 New and Used Chevrolet, Buick, GMC, Corvette models in Victoria, BC.